Britax Nursery Bag is the perfect accessory for your pushchair. Stylish yet highly practical, the Nursery Bag from Britax has everything you need for a trip out with your baby. Why should I buy Britax Nursery Bag? The incredibly practical Britax Nursery Bag is a wipe-clean changing bag that includes a washable changing mat, cool bag and a huge amount of internal and external storage for all of your baby supplies. 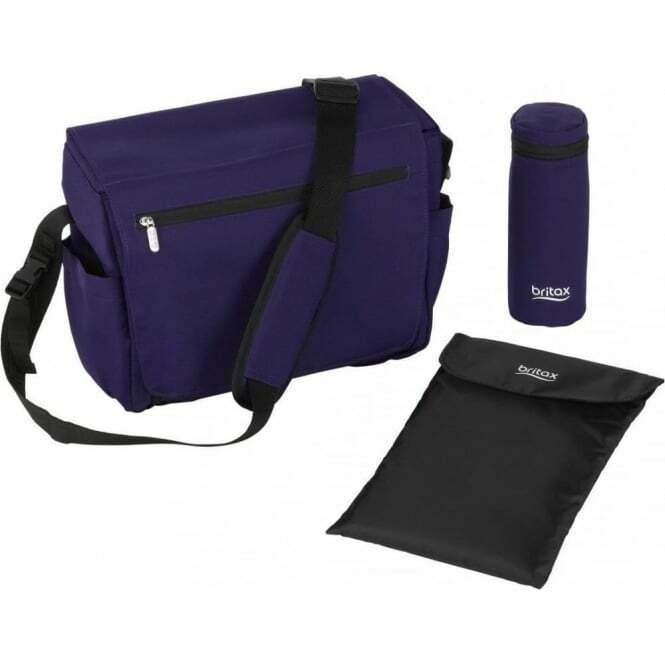 The Britax Nursery Bag encompasses an insulated bottle holder which helps to make your life easier. The parent front pocket is a great storage space for valuables, while the main compartment is easily accessible with practical and efficient storage. With easy attachment buckles, the Britax Nursery Bag is compatible with all Britax Pushchairs making it the ultimate Pushchair Accessory. It fits on the handle of our buggy and we also use it as a normal changing bag for when we go out. 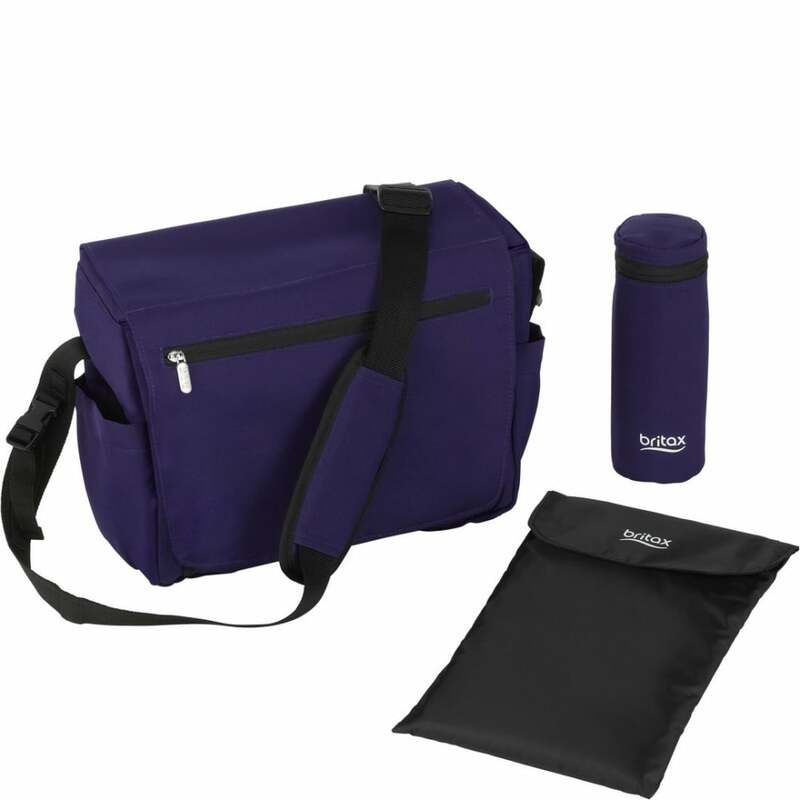 Very practical and provides extra storage space, so handy for every trip we take.